On This Day…5 September | What I think About When I Think About Writing. Today is an important day the Irish sporting calender. It’s the first Sunday in September, which means it’s All-Ireland Senior Hurling Final day in Croke Park. The mighty black and amber of Kilkenny are aiming to win an unprecedented five titles in a row. Their opponents today are the same as last year: Tipperary, the Rebel County. So, good luck Tipp! Ye have your work cut out for you. 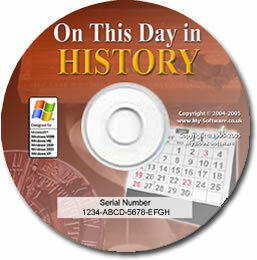 1666 – Great Fire of London ends: 10,000 buildings including St. Paul’s Cathedral are destroyed, but only 16 people are known to have died. 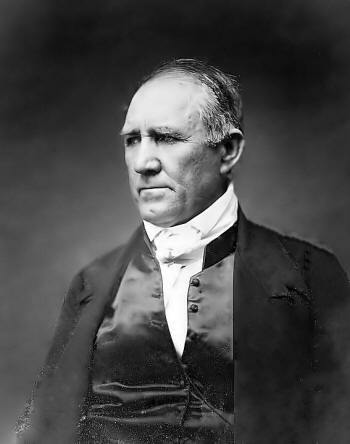 1836 – Sam Houston is elected as the first president of the Republic of Texas. Good man, Sam! He wasn't THAT bad, was he? 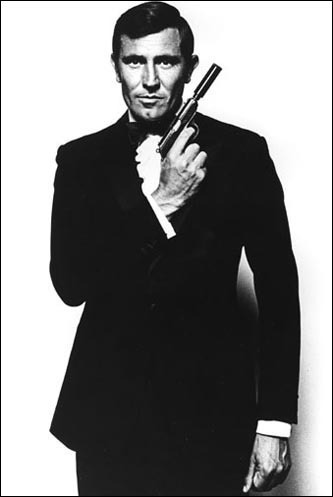 Australian actor and former James Bond George Lazenby is 71. Give him another chance, I say. I loved On Her Majesty’s Secret Service. Raquel Welch is 70, God bless her. Batman and Beetlejuice star Michael Keaton is 59. Say his name three times, please. But on this day in 1945, Scottish singer/songwriter Al Stewart was born. I shall leave you today with the song that most of you would know him by. This entry was posted in On This Day and tagged Al Stewart, Canada, Cold War, Croke Park, George Lazenby, History, James Bond, Michael Keaton, Republic of Texas, Sam Houston, Soviet Union, United States. Bookmark the permalink. I have never seen a James Bond film, which most people seem to regard as a freaky fact about me. My pal Ivan considers that Al Stewart album the best ever, which I think is a freaky choice, but I love him anyway. Love the year of the Cat….of course! Excellent music clip . . .
That piano gets me every time and transports me back in time to The Year of the Cat.